City Cruises get a festive twist. In London on Christmas Day and wondering what to do? Looking for something to fill the hours between the presents and the turkey? 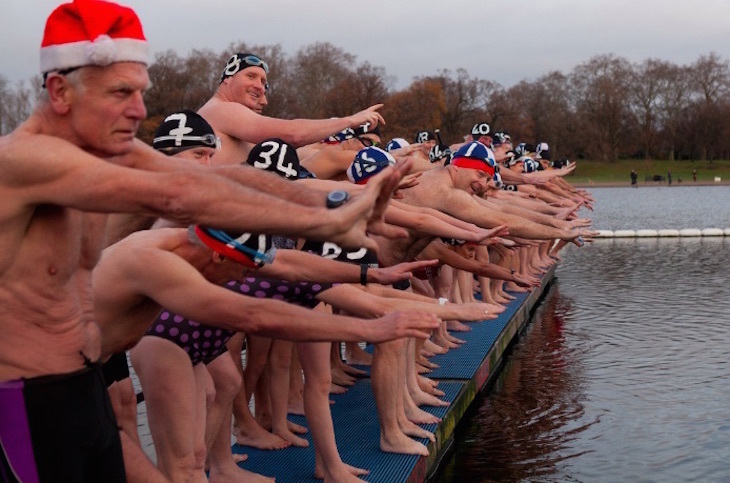 There's more happening in the capital on Christmas Day than you might expect. 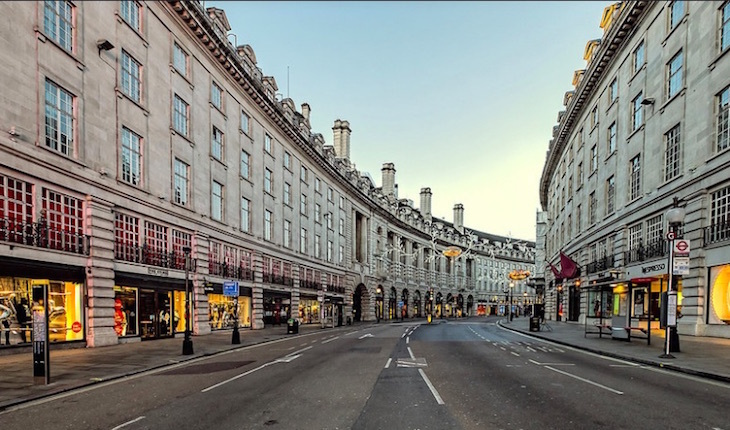 If you're up early enough, you can see London's streets blissfully empty. By 11am, the masses are out. There are no tubes, buses or trams running, but if you can get into town by walking, cycle hire, taxi or your own transport, here are some of the things you'll be rewarded with. 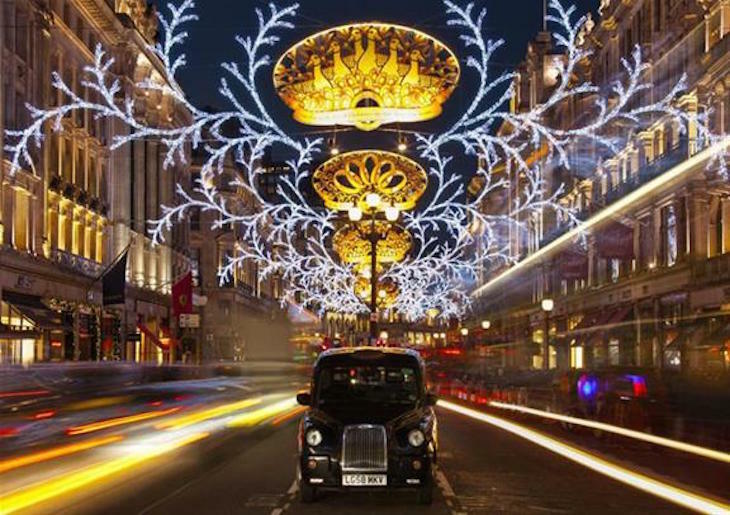 GOLDEN TOURS: This tour company runs several tours on Christmas Day itself, including a Christmas lights open top bus tour (£32/£16, 5pm-8pm), or a London on Christmas Day bus tour in the morning (£44/£39, from 8am) or the afternoon (£44/£39, from 1.30pm) See the full schedule here (note: not all are in London). From 7.15am. Plenty of Nicholson's pubs open on Christmas Day — check the website for further information — and plenty of Chinatown restaurants also open, although it's worth checking with specific venues for details. Bear in mind that most pubs start to close around 4pm. Know of something else happening on Christmas Day? Email hello@londonist.com.